Mark Cibula is a third-generation attorney in Redding, California, providing aggressive representation in personal injury, real estate law, business law, and criminal defense. Mark is an aggressive trial attorney with over 20 years of experience and an exceptional knowledge of the government and court systems. Mark has handled all aspects of litigation from start to finish, including successful appeals, and has consistently secured high settlements on behalf of his clients. Mark specializes in personal injury law, real estate, business litigation, and criminal defense. 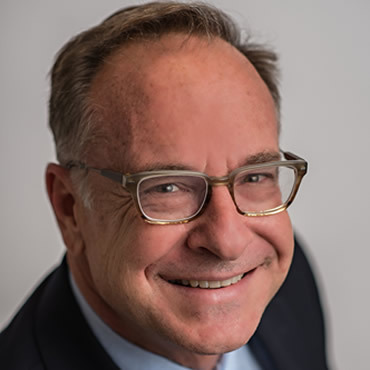 A dedicated member of the community, Mark has been the Mayor of the City of Redding and served on the Redding City Council, Redding Redevelopment Agency, Redding Area Bus Authority, and Redding Housing Authority. He is a past President of the Shasta-Trinity Counties Bar Association and has also been on the Board of Directors for many community organizations including North State Blood Center and Shasta Housing Corporation. Mark was formerly a member and Chairman of the Shasta County Board of Supervisors. With his deep roots in the community, Mark has the connections and understanding to get things done. Having received his Bachelor of Arts from the University of Berkeley in 1987, Mark Hanbury Cibula went on to receive his Master of Arts in 1989 from the University of Southern California, Anneberg School of Communications. He then worked as a United States Congressional Assistant. In 1994, he received his Juris Doctorate from University of the Pacific, McGeorge School of Law. During law school, Mark worked for 2 years for the United States Attorney, becoming Chief Law Clerk. In 1994 Mark joined his father at the Cibula & Cibula Law Firm. Upon his father’s retirement, Mark started the Mark H. Cibula Law Office. When Mark does find “down time”, he enjoys reading, history and long distance open water swimming.